Apex now have service for converting or transferring old VHS Video cassettes to DVD. Alternatively some customer who wish to edit the video can have it in MPEG (.mpg file) or avi files. They can then burn their own films and movies to DVDs. Simply email or call us with your requirement. 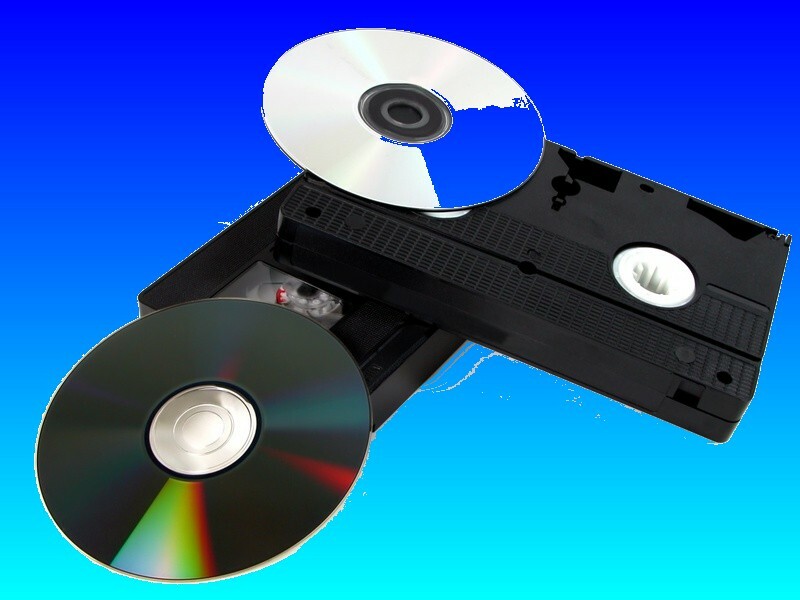 If you need a Transfer Video tape to DVD service, then contact our friendly company. Apex now have service for converting or transferring old VHS Video cassettes to DVD. Alternatively some customer who wish to edit the video can have it in MPEG (.mpg file) or avi files. They can then burn their own films and movies to DVDs. Simply email or call us with your requirement..